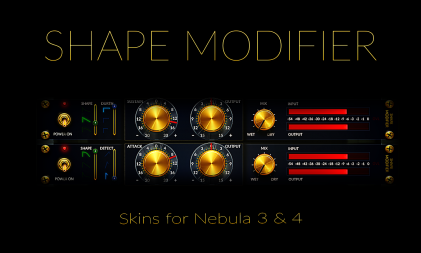 My aim is to provide the most transparent sampled Acustica Audio Nebula pro programs on the market. 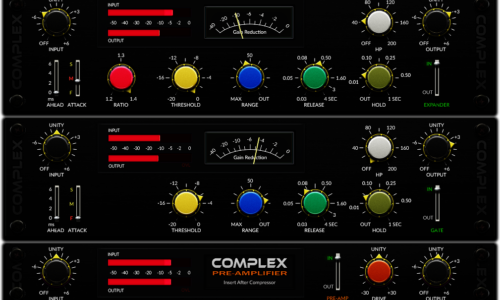 All libraries are sampled using mastering quality converters, using a method which takes considerably more time than the normal sampling standard. This method is of benefit to the entire audio spectrum. Most libraries contain Four ready sample rates, this avoids any negative SRC artifacts when matching with project sample rates, and helps project loading times. Presets are neatly organised into sample rate, then usually into stereo and mono categories, enabling you to find your desired preset with ease when inspiration strikes! Preset count is kept to a minimum while still credibly emulating the hardware. For example, the ELC24 v2 and Silk EQ sets are complete in only two instances… the benefits of this are more accurate band interaction and audio doesn’t travel through the signal path more than twice. please make sure you have the lastest version of nebula installed, also please check the faq regarding any questions before contacting me.